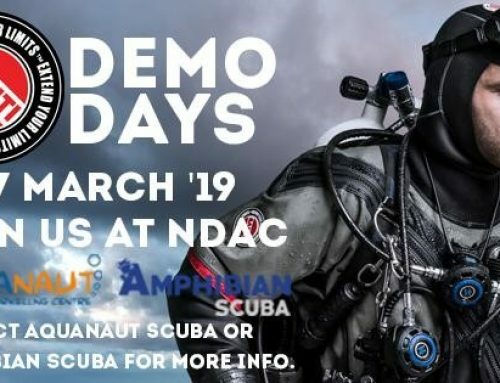 The PADI Discover Scuba Diving Week was a great opportunity for people to try out scuba diving to see if they were going to enjoy it. From the pictures below, I think the answer was a resounding ‘YES’ judging by the smiles. Sessions ran at New Malden Leisure Centre and Putney Leisure C entre. It was wonderful to see so many new divers, and we hope that they all decide to carry on their new hobby, and become certified PADI divers in the future. A big thank you to all the Aquanaut Team for giving up their time to help others enjoy their diving experience.